The 'Indian Techie' has become a global icon, taking its place alongside McDonalds and MTV as one of the key symbols of contemporary globalization. 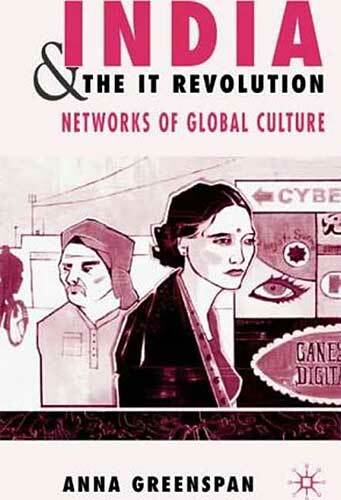 India and the IT Revolution explores the contemporary emergence of cosmopolitan, high-tech India as marking the arrival of a truly global cyberculture. It argues against the notion that globalization is a process of 'Westernization', which radiates out unilaterally from the core, imposing itself upon a passive, backward periphery. Instead, it conceives of global culture as a dynamic, innovative network, which proceeds primarily from its edges.